Webinars have exploded in the past few years. With better technology and faster internet speeds, you have the ability to speak to people all over the world about a topic that you love. A webinar is an intensely personal and direct form of marketing: the ideal medium for sharing informational content and raising awareness. From B2B SaaS companies to global charities, webinar marketing has been used to increase sales and donors across a wide range of industries. But how can webinars be used to market your book or ebook? What themes and topics should you explore in a webinar in order to sell your book? How can you use webinars to find a new readership? If you to learn the nitty-gritty of successful webinar marketing, you can use it to sell your books and ebooks. 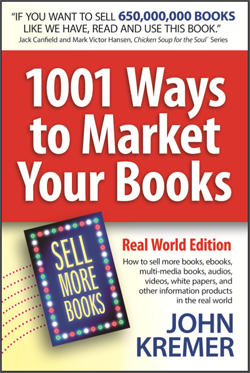 Read on for tips and tricks on how to make webinars work for you as a book author. What Is a Successful Webinar? Before, seminars were held in crowded conference rooms and attendees were limited to those who could get to where it was held. If you wanted to travel to Johannesburg to attend a symposium on Shakespeare, unless you’ve racked up enough air miles, you might as well forget it. But with the dawn of the digital age, people from all corners of the globe can get online and attend seminars on a variety of topics. It’s embedded in your overall content strategy (every promotional dollar counts). It integrates with your book or ebook, making your book into a more interactive (valuable) experience. It has a clear call-to-action (a dedicated landing page is probably a good idea). How Can I Use Webinars to Sell My Book? The reasons for using webinars to market your ebook are numerous. A well-organized webinar connects with a wider audience, and is a great opportunity to sell your book — but not in the way you think. A webinar isn’t just a sales pitch. It has to provide value to the audience; otherwise they haven’t got a reason to attend. So you need to think about your book: What does it relate to? What would your target reader be interested in hearing? Webinars are a great platform for exploring and talking about topics that interests your customer. So, when you’ve got an audience held rapt by your expertise, you can use it to naturally lead them towards buying your book. Webinar marketing also lets you create a relationship with your potential readers. A key part of a promotional tour for any author is a Q&A, and webinars are the perfect medium for this. Putting a face to your name creates an intimacy with your readers and, combined with an informative talk, will make for a winning webinar. And you don’t need to break the bank hosting a webinar. There are lots of paid services available (GoToWebinar or CiscoWebEx, for example), but there’s plenty of free hosting platforms for those on a tight budget. If you have a Google account, you can use YouTube Live to host your webinar. 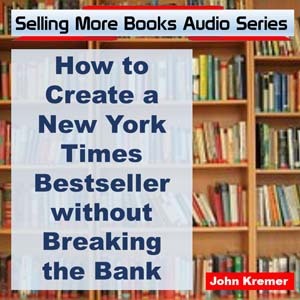 So are webinars the holy grail your book needs or just another snake oil? Well, a study by the Content Marketing Institute found that marketers rank webinars in the top five marketing tactics in terms of efficacy. But what results do they bring? How Do I Run a Successful Marketing Webinar? Whatever book you’re writing, it’s important to know who will want to buy it. What interests them? Once you know this, you can select the right topic to draw them in. For example, if your book is a fantasy novel set in a faraway land, consider talking about the genre’s sudden surge in popularity (think Game of Thrones and Harry Potter). Or, if you’re writing nonfiction about your grandfather’s life as a gunner in WWII, hold a seminar on the history of the military during the World Wars. It’s also worth using Quora to explore who your readers are. This question-and-answer site lets you post queries to millions of users, so ask them what they’re interested in and what they want to hear. It’s a lot quicker and easier than asking the everyday Joe on the street and can be a goldmine when you’re choosing your webinar topic. When you’ve identified your target audience, you know how to find them too. The dawn of the internet has spawned a whole world of websites catering to every possible interest under the sun. No matter how niche your subject area, there’s guaranteed to be at least ten sites out there related to it. 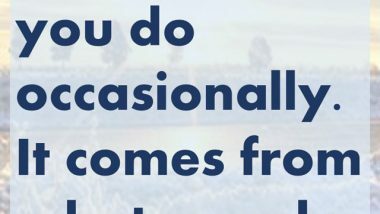 Reach out to them and tell them about your webinar. They could promote it and even embed it on their site during your webinar or afterwards. If this is your first webinar, make sure you create a thorough plan for its execution. Most webinars last around an hour, with 45 minutes for the talk and 15 minutes for an audience Q&A. Plan your presentation accordingly, and structure it into clearly defined segments to keep your audience focused. It’s important to make sure that you don’t stray too far from your chosen topic. Keep it specific, and be sure to capitalize on their interest to naturally bring it back to your ebook. For example, when making a point you could let them know that you expand on this more in chapter 4 of your book. That is the crux of webinar marketing: creating a desire for what you’re selling without the audience even realizing it. Create a need within them for more information; then offer your book as the solution to that need. To lead your audience to that solution, always end with a bold call to action. Customers are like lost sheep. They need to be guided towards what you want them to do. So, tell them to “buy now!” to move your potential customers down the marketing funnel towards buying your book. Finally, and most importantly, make your webinar engaging! You want to keep your audience hooked, so make it fun and interesting, but informative as well. Don’t be afraid to inject a little humor either — they don’t need to be rolling in the aisles, but a joke here and there relaxes people and keeps them listening. The key to a successful webinar lies in an effective marketing campaign. Start promoting it at least three weeks beforehand, but start planning your campaign even earlier. Consider your email strategy carefully. Too many emails could push your audience away, and too few won’t keep them interested. A standard campaign would consist of 2-3 emails a week. Make sure the content is relevant to your topic and useful to your audience. For example, you can offer juicy tidbits to build anticipation. People are also more likely to open an email with a catchy subject line, so be sure to make it snappy. An effective webinar marketing strategy wouldn’t be complete without a compelling call to action. A clear call for your audience to “reserve your place now!” will increase sign-ups by giving them a clear path to follow. When planning your webinar marketing campaign, why not make it easier for yourself with automation? Automation involves using software that sends your emails at pre-set times, so you don’t have to stress to coordinate your marketing campaign. But the benefits don’t stop there. If your customer is just about to sign up but forgets to finish, you can arrange for an email to be sent reminding them about your webinar. Automation is ideal for the ebook author. 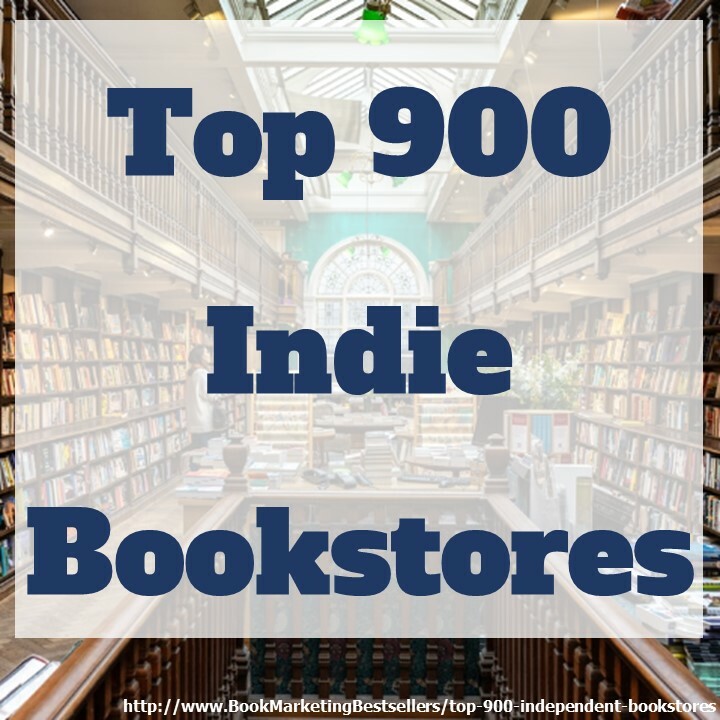 Authors that are working with a publisher have their promotional activities organized for them. However, you’re a self-starter who’s doing it off their own back. You haven’t got a marketing team at your disposal, so you’ll need software that manages it for you. Automating sorts the marketing side of it for you at the click of a button, saving you time and stress. Want to automate but on a shoestring budget? No problem. There are lots of budget services out there for you to try. Moosend offers a three-month free trial, and after that it’s only $10 a month if you have 5000 subscribers or less — ideal for fledgling ebook authors. MailChimp is also a great email service. Social media services like Buffer have free plans as well, so make the most of marketing automation across all your promotional channels. Email marketing and social media are ripe for automation and make for a powerful promotional pair for authors and webinar enthusiasts. Finally, remember to follow up with the attendees when your webinar is over. Thank them for coming, and add the recording of your webinar so they can watch again. It’s also worth asking for their feedback. This will help you plan future webinars, and adds a nice personal touch that your customer will appreciate. Crucially, a quick follow-up email is a chance to chase down customers who might have dithered about making a purchase at the time. Include that all-important call to action again to give them a second chance to buy. And once you’ve got that webinar recorded, you can re-use it time and time again. Video content is a great way of giving yourself attention and value. Why not embed it into your author website for visitors to see, or that of a related niche site to draw in more potential readers? You can also use the video as promotional material for future webinars, as a taster of what you’ve done before. 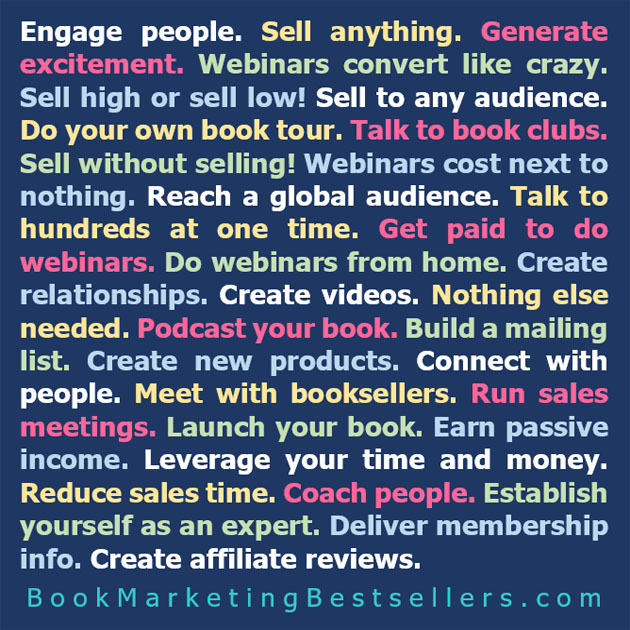 Webinars are the ideal platform for marketing your book or ebook on a budget. They’re exciting and interesting and, when done right, can be hugely effective in engaging with an audience. Armed with this guide, you should be well on your way to hosting your own webinar. So good luck, and have fun! Victoria Greene is a branding consultant and freelance writer. For all the latest on developments in ecommerce, check out her blog, Victoria Ecommerce. Victoria has a drive for helping store owners get the best return on their ecommerce businesses.